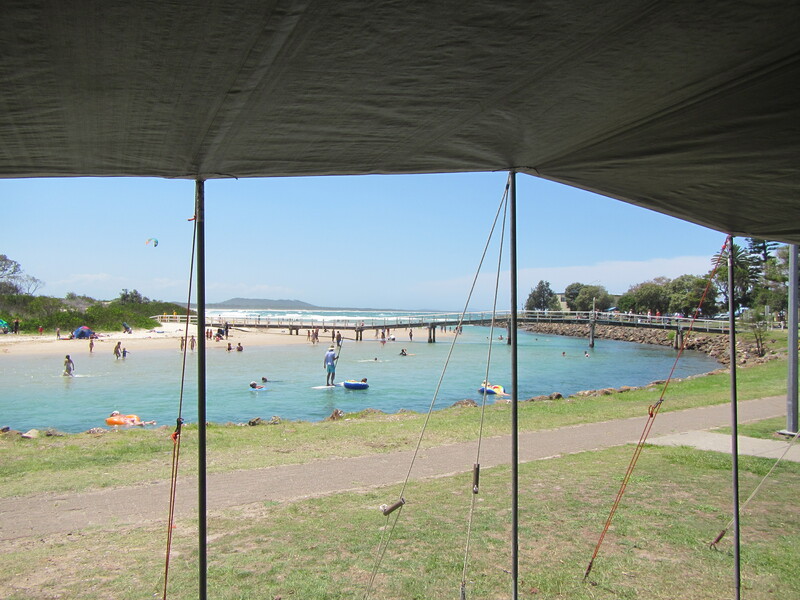 Every year we disappear to Crescent Head on the mid north coast for a six week camping adventure for a bit of sand, sun and fun and as usual it didn’t disappoint. The locals will kill me for letting the cat out of the bag, but it’s brilliant! 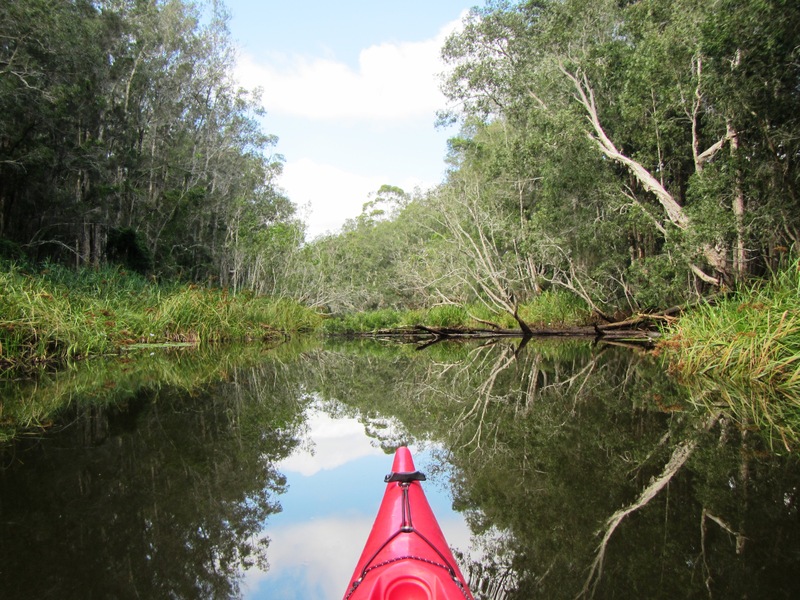 This place has lily lined creeks that are only 10 minutes drive from Crescent Head (but you just need to where to launch)…that’s secret squirrel stuff! This is the view from base camp KCM. It’s so hard to take sometimes! 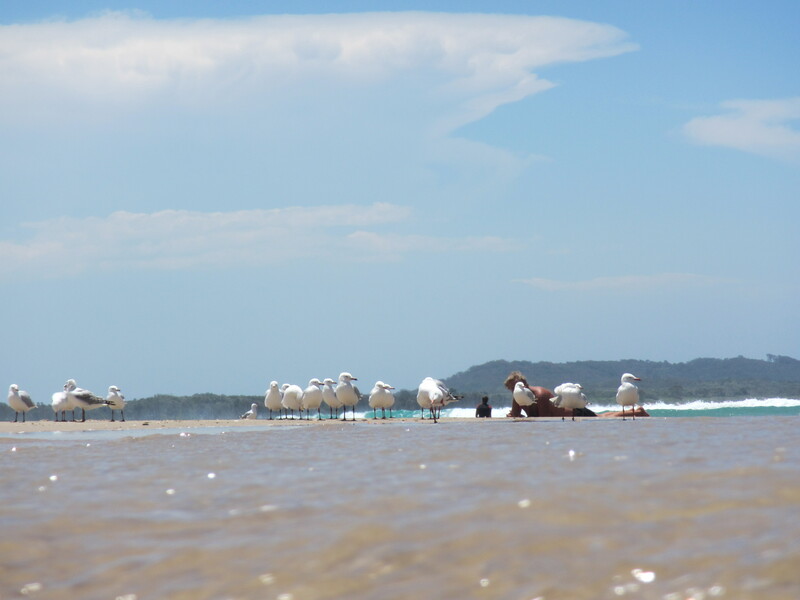 It has a right hand point break that is fantastic and there is also a stack of other beaches that will boggle your mind. 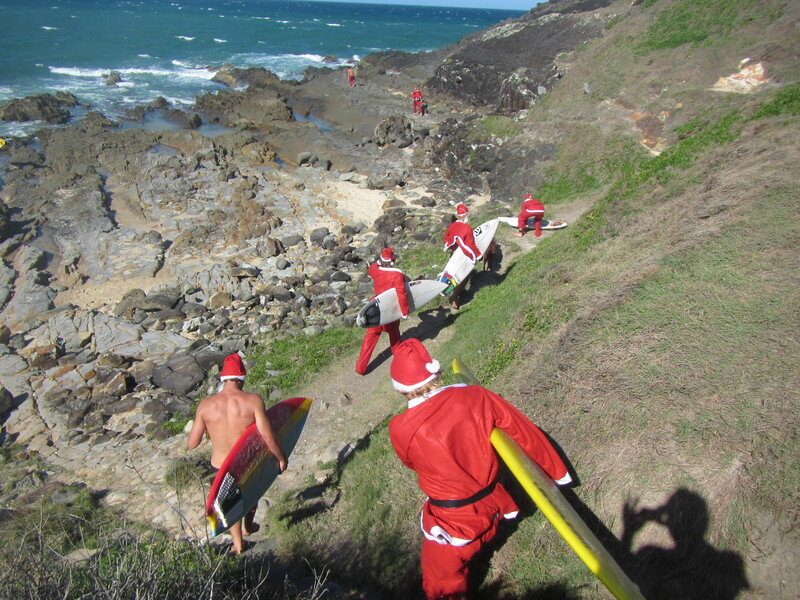 This place is so great that even the surfing Santa’s choose this place as a rest stop during their busy world tour! All that is needed is a bit of adventure and a willingness to get out there to have a look and you will be amazed what you will discover. There is variety of accomodation available. 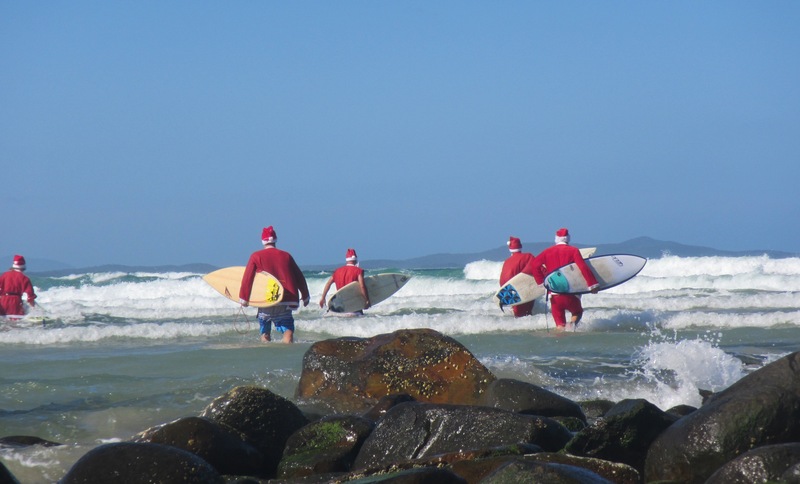 You can choose to stay at Crescent Head Holiday Park like we do. 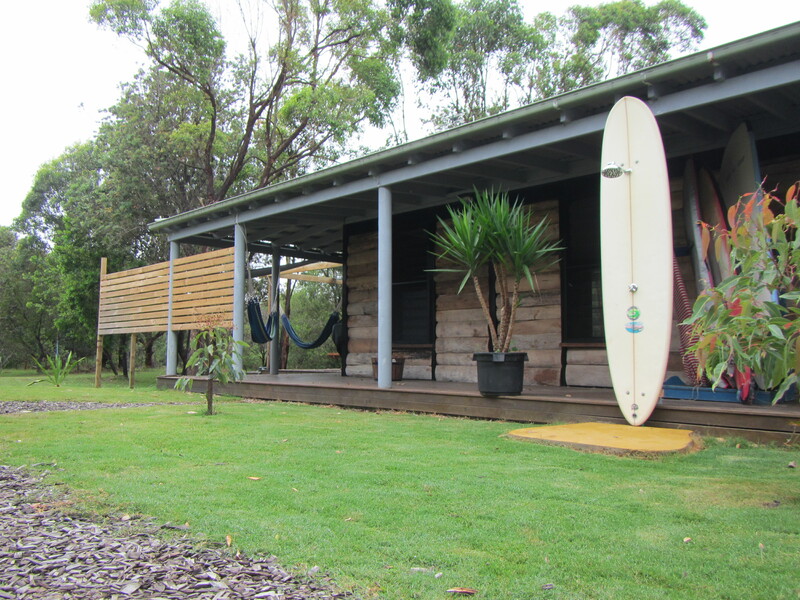 Or you can stay at a great secluded retreat like the Wallum Beach House – Eco Surf Retreat & Holiday Accommodation. 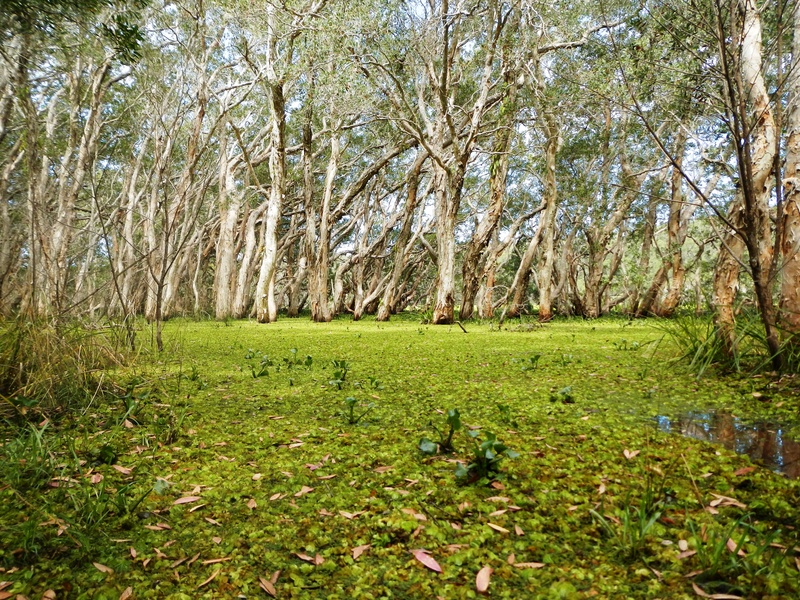 The bush kitchen is also part of the Wallum and is open to the public as well. 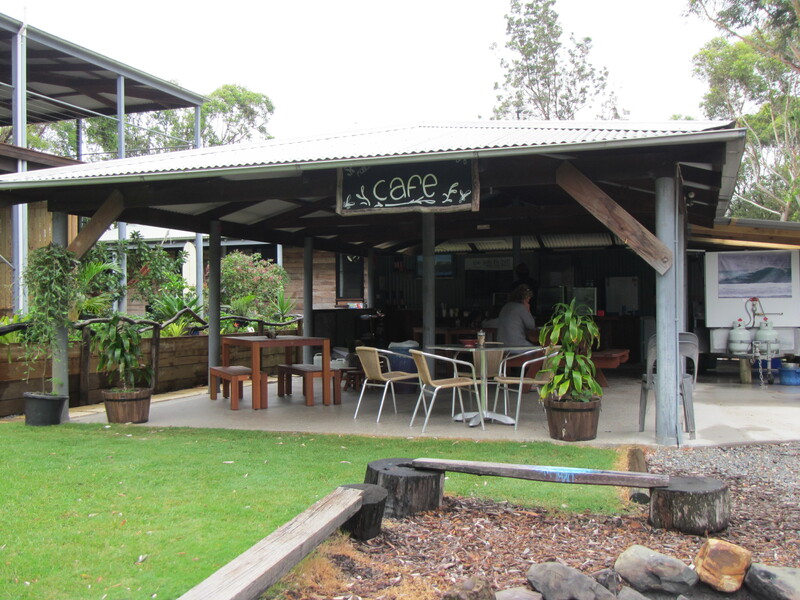 So see ‘Kimbo’ for the best coffee & all natural ingredient smoothies. Their awesome pies are all homemade with organic beef, & home grown vegetables. 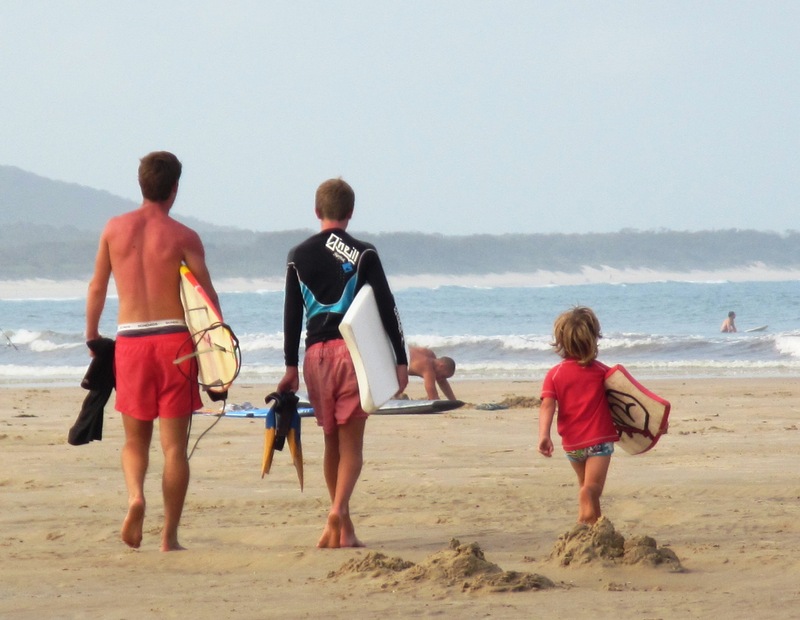 Crescent Head provides us with the best family holiday. We just like to relax, cruise along and unwind. 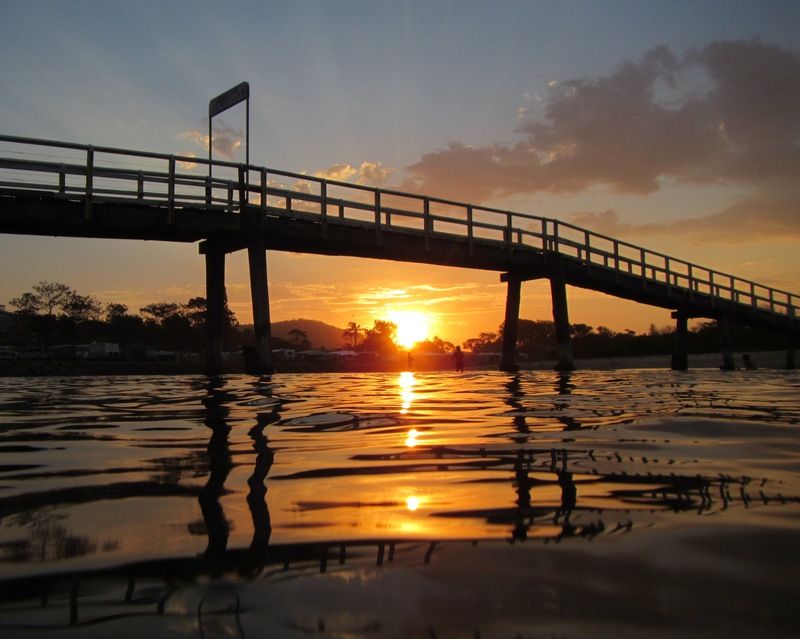 There is so much on offer, you can kayak beautiful rivers, surf great point breaks and beaches, you have FWD beach access, great rock and beach fishing, stunning national parks and headland walks, the list just goes on, it all depends on you. 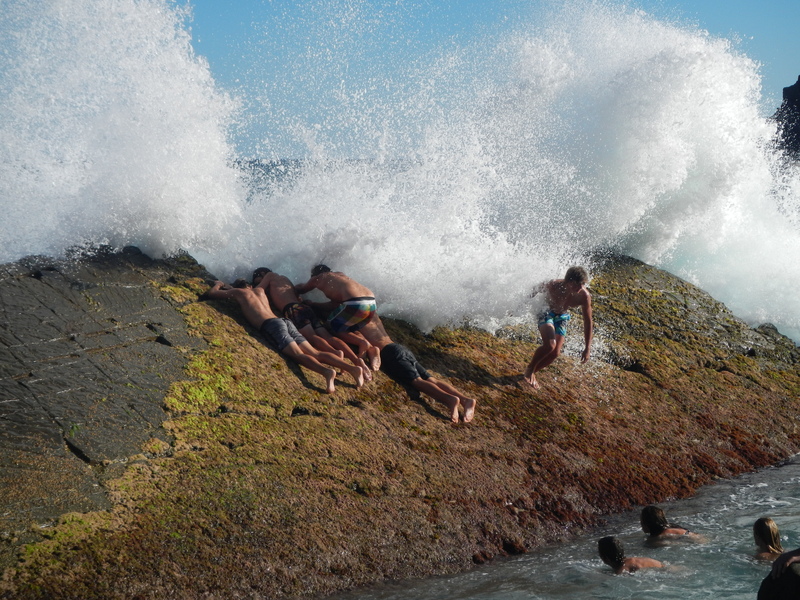 I wonder why they call it splash rock? or you can just sit back and take it in a great sunrise. 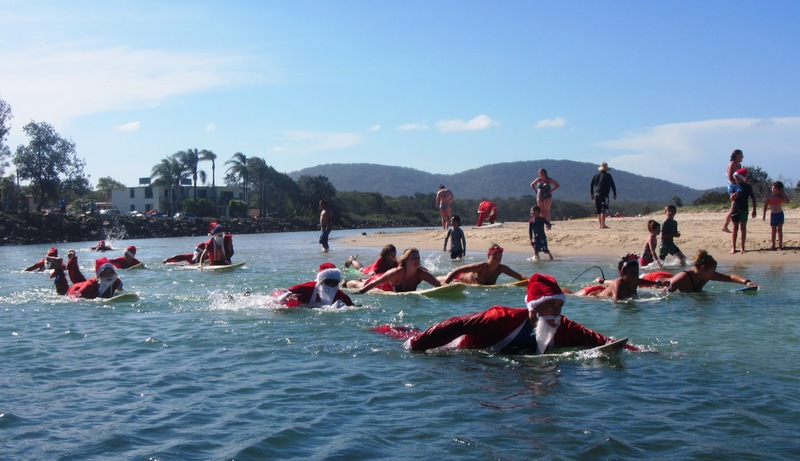 This entry was posted in Crescent Head, Kayak, Sunrises, Sunsets and tagged Beach, Crescent Head, kayak, Reflections, Sunrises, Sunsets, Surfing Santa's by kayakcameraman. Bookmark the permalink. 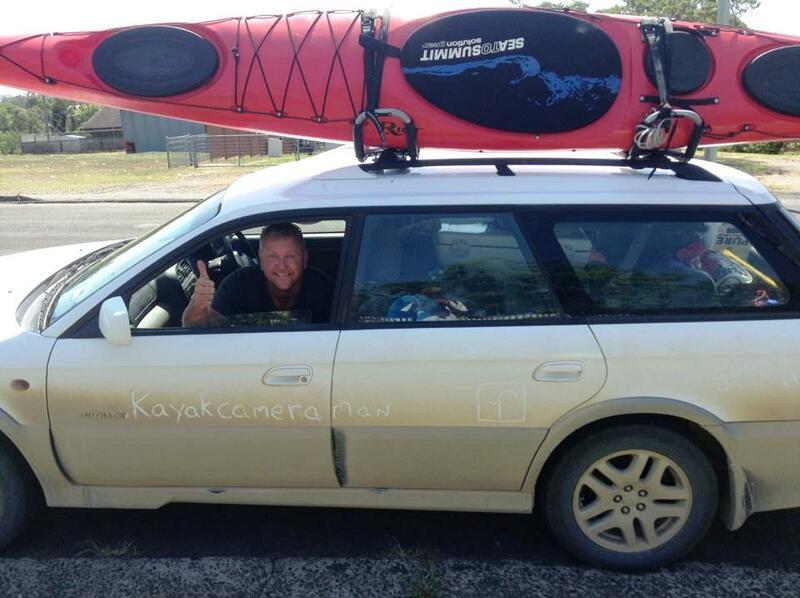 Great blog Paul! Thanks for sharing. I can see why you love going up there! 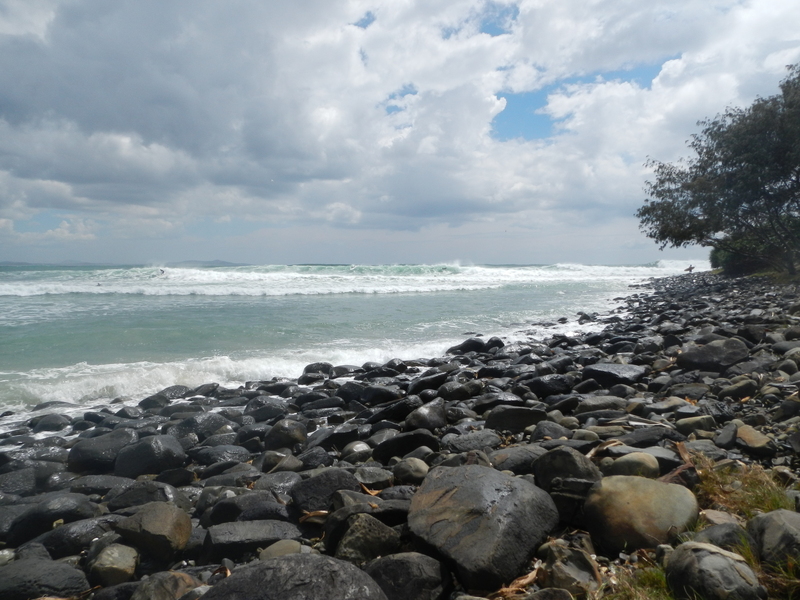 Hope we can visit Crescent Head one day. Hi linblundell, Crescent Head is a great place. 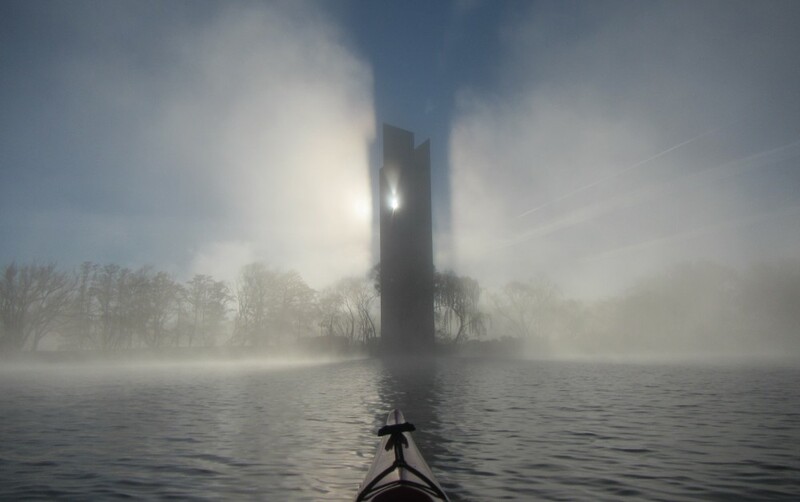 I hope you get the chance to visit. Thanks for liking the blog and I’m glad you like the shots. what!!!!!!!!!! 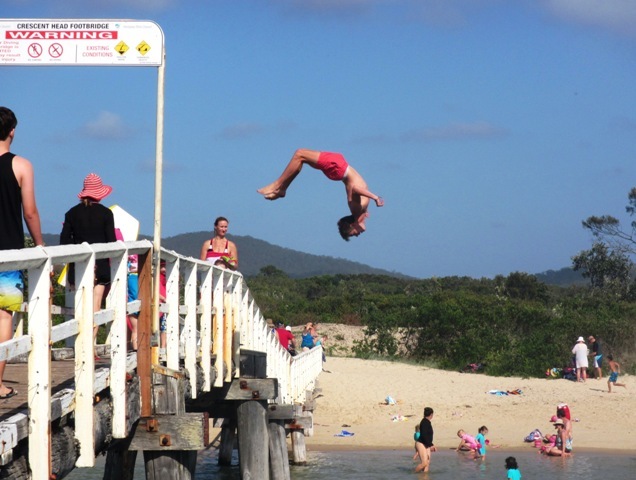 These are beautiful and they capture a great aussie summer. Paul has the eye!!!! Hey Jo, I’m glad you like the shots, thanks! 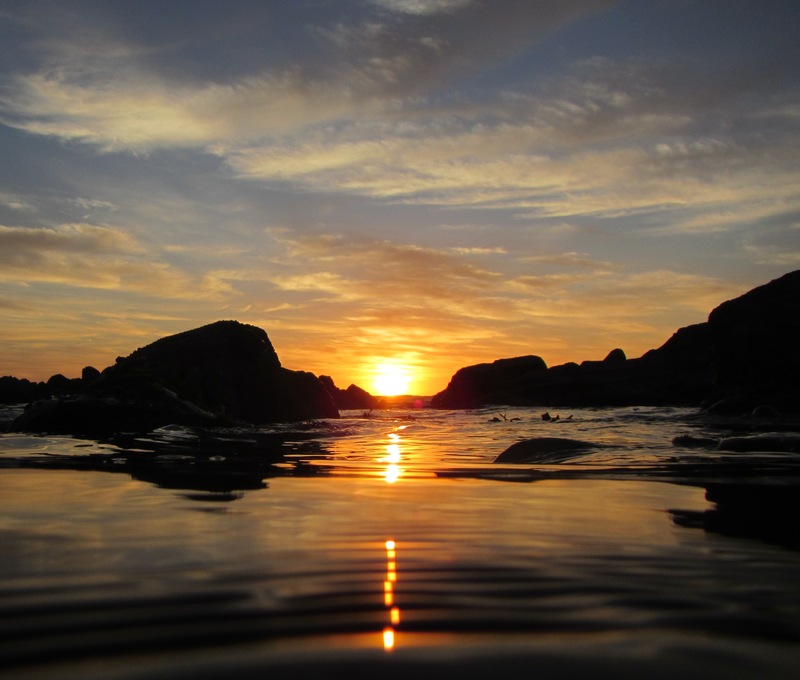 Crescent Head is a magic spot and the people that camp there make it even more special. With this combination you are always guaranteed of a good time and plenty of laughs. A smile on the dial it was mate!